CLOSE ENOUGH ADDS UP TO A LONG WAYS AWAY. 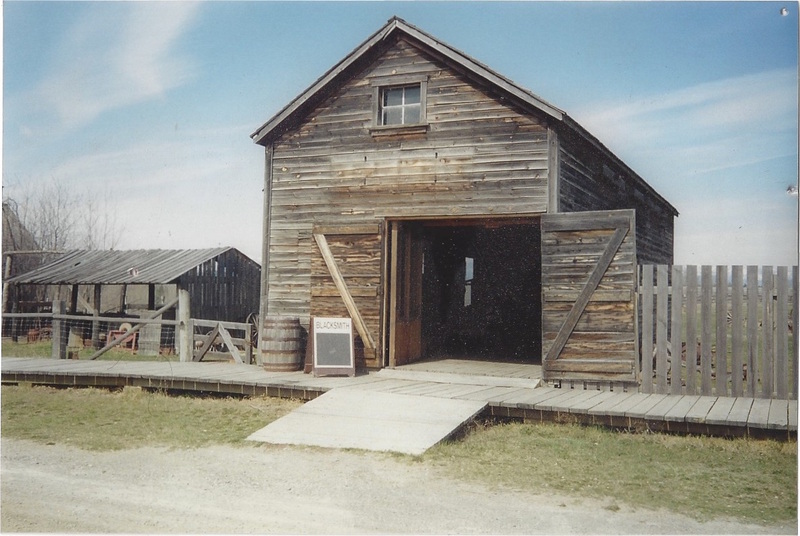 While I worked at Fort Steele Heritage Town, I spent the summers working as a historical blacksmith in an authentic, 1898 blacksmith shop. 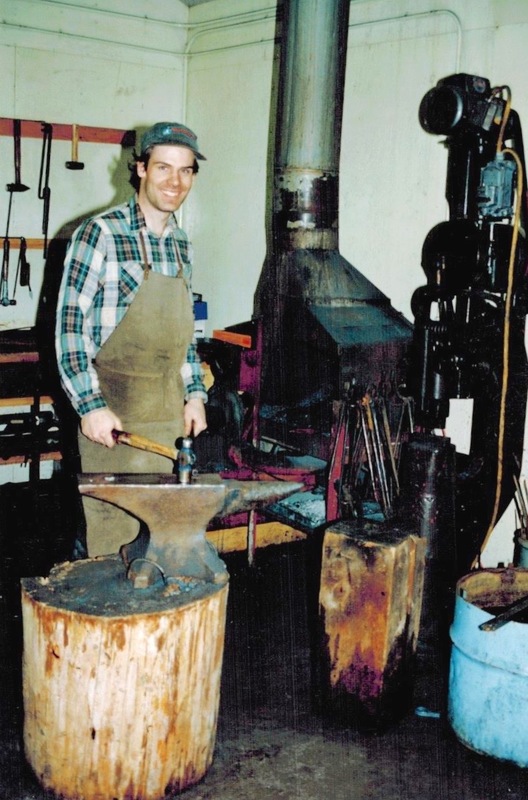 When summer came to an end I would move the blacksmithing operations to the maintenance area of the park where they had a modern blacksmith shop. Although lacking in the charm of the historical shop, my winter accommodations had two wonderful advantages – heat and electricity. The idea was that through the winter, while there were no tourists in the Fort, the blacksmith could continue to generate revenue by completing custom projects that had been ordered during the summer months. While making this gate, I learned some of the most important lessons that I was ever to learn as a blacksmith. The first was, that I didn’t really know what I was doing. Fortunately, I was smart enough to figure out what I didn’t know and to teach myself how to do it. Although I was highly proficient at making individual, standalone, functional items for the home, I did not understand the precision that was required to make multiple parts that fit into one project. I didn’t make every part and piece of my gate exactly the right shape or exactly the right measurement. When I started to put the gate together it began to take on a certain Dr. Seuss quality. It wasn’t straight or square. It looked rather childish. So I had to remake many of my pieces to a higher standard than I had when I started. The result was a lesson that I use as a guide for myself and for every apprentice that I have trained since that time. I coined the phrase, “close enough adds up to a long ways away”. Since that project I learned to demand of myself a high degree of precision and accuracy, a standard that when applied to all of the small parts of any project, result in a flawless completion. I try everyday to apply those blacksmithing lessons to all aspects of my life. I often ask myself the question, “Is – Ah, that’s good enough, really good enough”? I’ve learned that if I put in the effort today, tomorrow will be just that much more rewarding. Steel, my canvas. Hammer, my paintbrush.